Breaking News: The Private Party take on The Hooligans on 2/24! 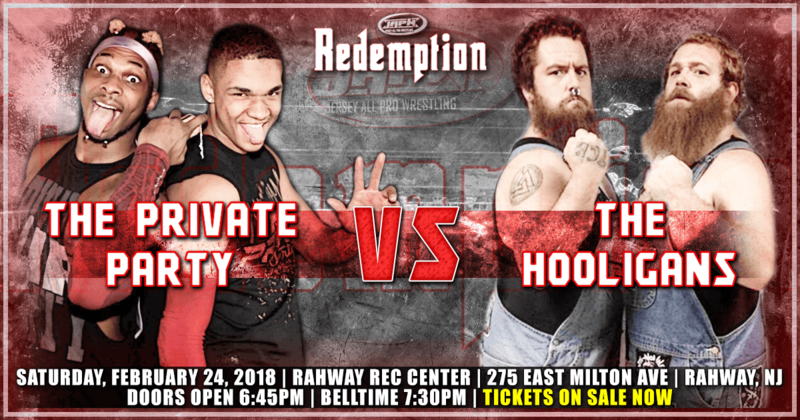 On Saturday, February 24th at Redemption, The Private Party will take on the returning tag team, The Hooligans in Rahway, NJ. 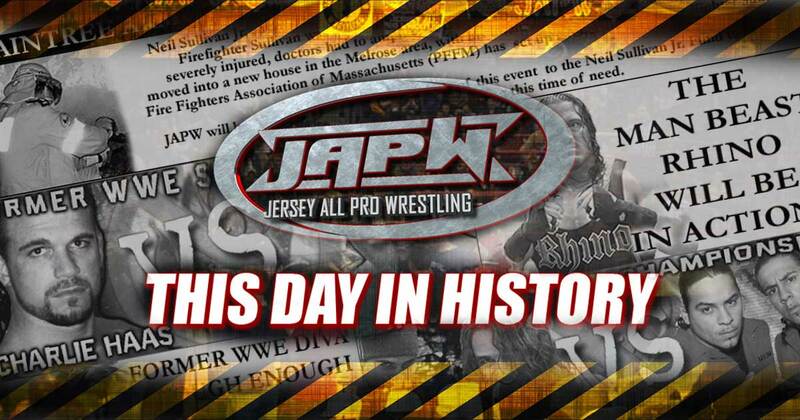 Recently the Private Party defeated the tag teams, Coast 2 Coast, and Pat Buck & Kevin Matthews. 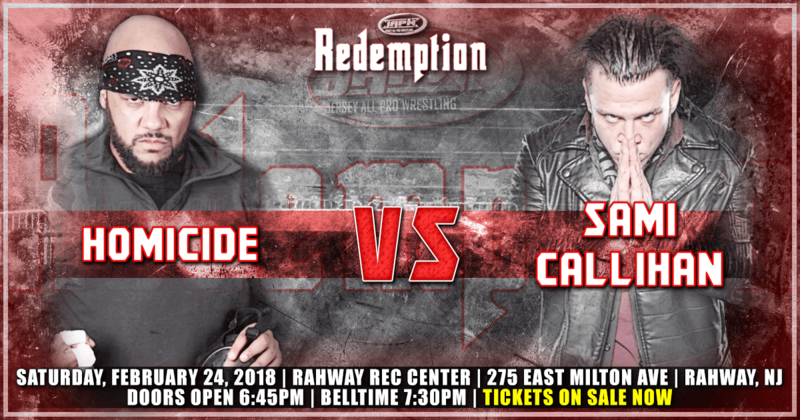 At Redemption, The Private Party look to defeat the Hooligans to continue their winning streak in JAPW. The last time The Hooligans were seen in Jersey All Pro Wrestling was nearly 3 years ago at Awaken where they teamed with the Necro Butcher to battle The Viking War Party but ultimately lost the fight. On February 24th, The Hooligans look to defeat the Private Party and take their spot in JAPW. To find out more on this event, click here.